Residential land sales in Melbourne in April rose to 1,503 transactions, the highest ever recorded for that month, and around 21 per cent higher compared to April 2015 according to new data from Oliver Hume. The trend points to growing buyer confidence and robust demand for land development opportunities according to the national property firm. April 2016 recorded 1,503 transactions – a firm increase from April 2015 data, which recorded 1,245 sales. The sales volumes are the highest for April since the leading property firm began tracking data in 2004 with 2016’s April sales representing a minimum 12-year high. Oliver Hume's George Bougias[/caption]“Since April 2014, we’ve seen year-on-year annual growth in monthly sales ranging from 62 per cent (April 2014 to April 2013), 38 per cent (April 2015 compared to April 2014) and now 21 per cent (April 2016 compared to April 2015),” Mr Bougias concluded. “Leading the charge in 2016 are Melbourne’s western corridor markets with 689 sales in April 2016 with Wyndham, Casey and Melton the strongest performing locations accounting for 23 per cent, 19 per cent, and 23 per cent of the total, respectively. “Sales slowed toward the end of 2015 with expected seasonal drops at Christmas, but 2016 has seen monthly sales consistently rise. “Sales are expected to remain strong as population growth continues and lower interest rates support demand,” he said. Gross median land prices ranged from $152,275 in Melton to $230,100 in Casey. 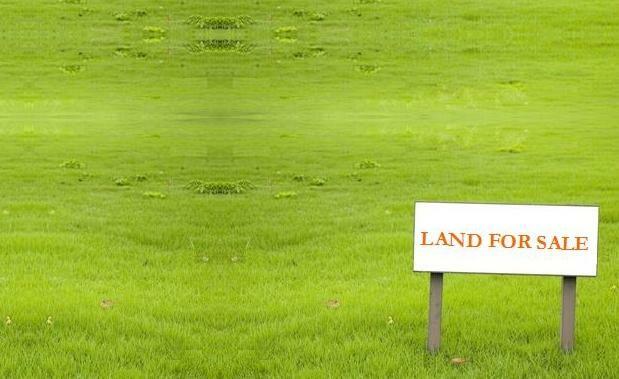 “Buyers are taking the leap and buying land as a true asset which speaks to confidence. “Average time on market saw a two-third reduction of 62 per cent since 2012 to notch the current all-time low of 2.4 months signifying the pure speed of sales. Oliver Hume Director Paul Ciprian said the rising Victorian population combined with steadily improving economic conditions while supporting sales. “As Victoria’s population and economy have continued to grow, so has the number of buyers looking for opportunities to build a home. “The month of April represents a high point in the market cycle,” he said. “Sales volumes have seen an historical jump, production levels are now at capacity and prices remain affordable, particularly when compared to Sydney. “But at the same time, strong land sales activity and development during the last few years has begun to impact inventory and the amount land available for purchase.